Once you’ve conquered the road trip that is driving to Wyoming from wherever you actually start, you’ll have more planning…and more driving to do. I’m lucky because I love to drive. I used to be a driver-guide for a cruise company in Alaska even; that’s how much I love it. Other people, not so much. The kids fall asleep, the husband gets hangry/bored/tired. 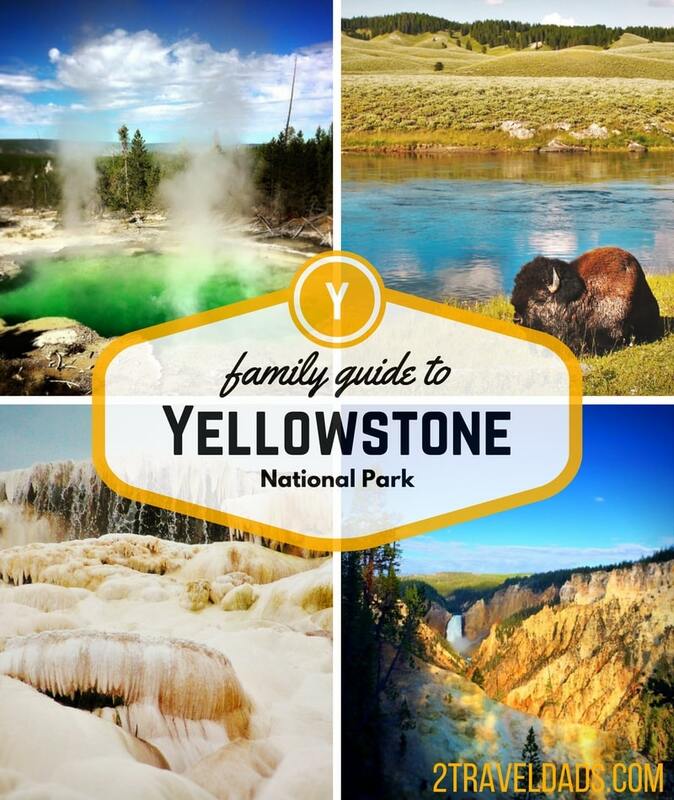 To minimize the driving and maximize fun in the park we’ve created a Yellowstone National Park family travel guide. 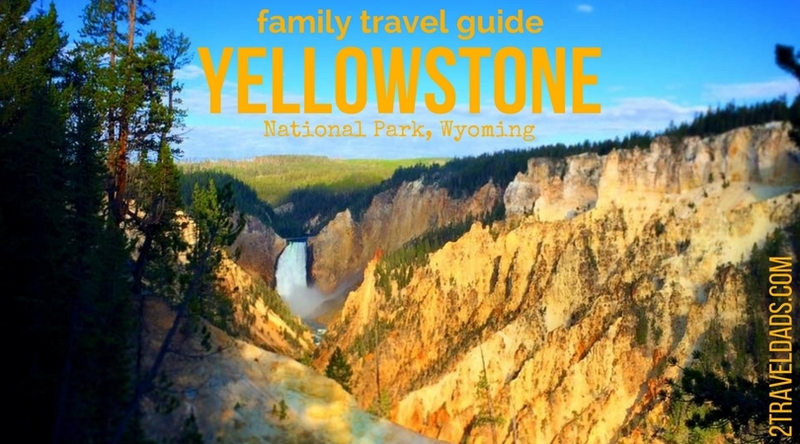 Having been to Yellowstone National Park a bunch of times as a kid and now as an adult, we have loads of thoughts of how to successfully plan your family’s visit to America’s first National Park and not have everyone suffer from car fatigue and crankiness. or view video on our YouTube channel. 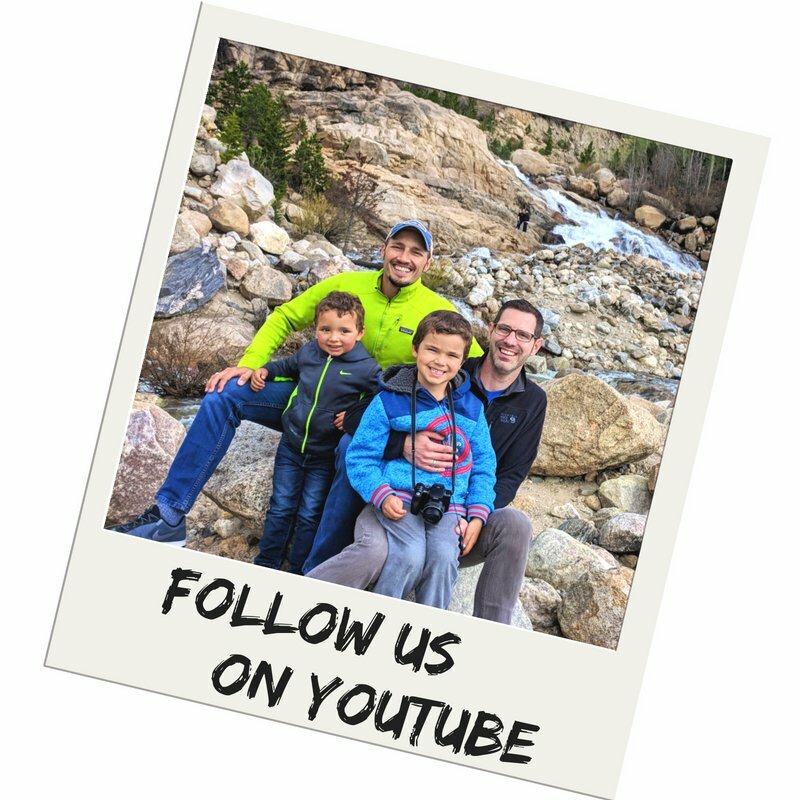 Please leave comments below or email us with more questions or suggestions about visiting Yellowstone National Park. Feel free to comment on each individual post as well. If you don’t have a National Parks Pass yet…get one!! And a National Parks Passport too! 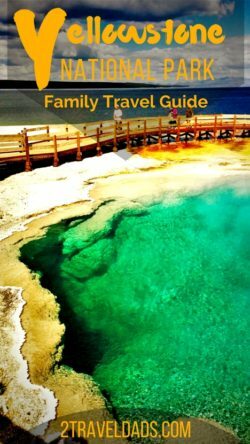 A Yellowstone National Park family travel guide is necessary to not waste time and having the most memorable experience in America’s first National Park. Travel guide for geysers, wildlife, picnicking and more in America’s first National Park. I love Yellowstone…well, and all national parks. I was giggling watching your video. Isn’t it hilarious trying to capture a geyser on video…we did it in Iceland and could not stop laughing. People thought we were a little strange, I think. 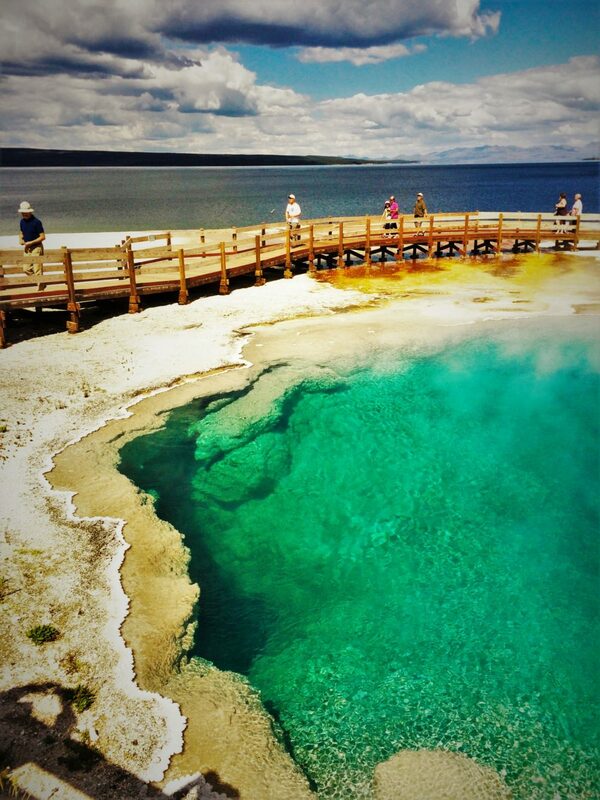 Whats not to love about Yellowstone..I need another visit soon! This is quite an apt guide – allowing you to click on what you want to really see. Last year I visited Yellowstone tour Canada with my family through USA Travel Online. 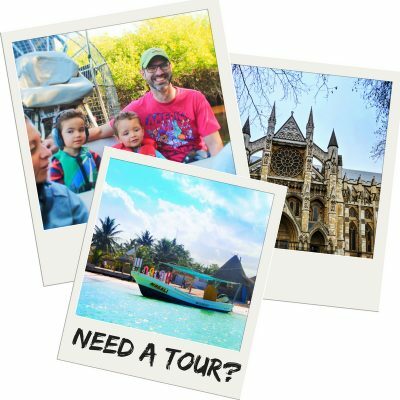 They provide the tour package in Las Vegas night tour, Grand Canyon West Rim Skywalk, Grand Canyon West Rim airplane ride and more. We all enjoy the trip and experienced the wildlife in that park. Yellowstone, and all of Wyoming really is one of my favorite places in the USA! Great tips. Yellowstone as a kid was like a giant nature theme park. As an adult I am dying to go back to hike and photograph it. I’ve been as close as Jackson Hole but haven’t made it to Yellowstone yet. 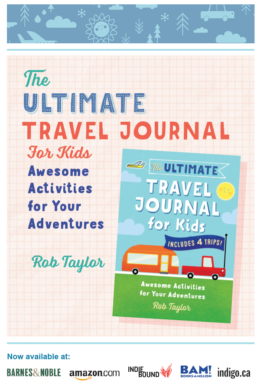 Now that we have your guide, maybe we’ll visit the park during our next US road trip! Wonderful site and Thank you so much! Plan to return to Yellowstone this spring. First trip ended early due to family emergency. We only saw Oldfaithful , on to West Yellowstone,MT, for the night and then headed back to Tennessee. So looking forward to it. Your blog has wonderful info I did not have last year. Thanks again and will follow! I’d like to bump into Yogi bear, to be honest. The photos are gorgeous, as always! This is some great insight on this wonderful park! 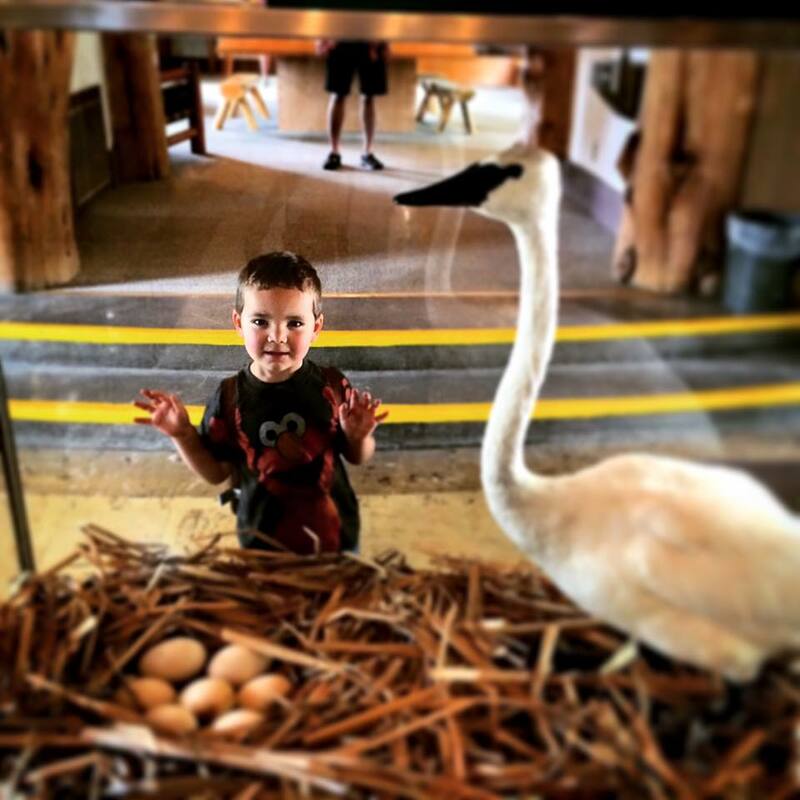 It makes me even more excited to share the park with our two boys this summer!! Great guide. I can’t wait to see this park one day! It looks epic and so beautiful!